LOUELLA GLESSNER is a senior trust administrator with over 25 years of experience. Before joining the firm, she served in a variety of critical roles in the corporate and retail banking industry and trust administration at Wells Fargo, Wachovia, First Union and Signet banks. Louella received a B.A. in Business Administration from Longwood University. 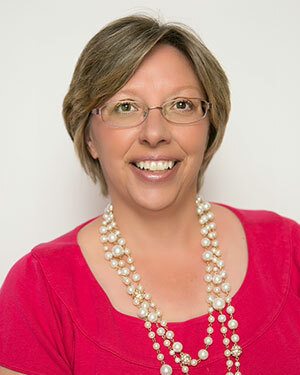 She continued her professional studies through the American Bankers Association’s National Graduate Trust School and the Southeastern Trust School of the Trust Education Foundation and she holds a Certified Trust and Financial Advisor (CTFA) designation.